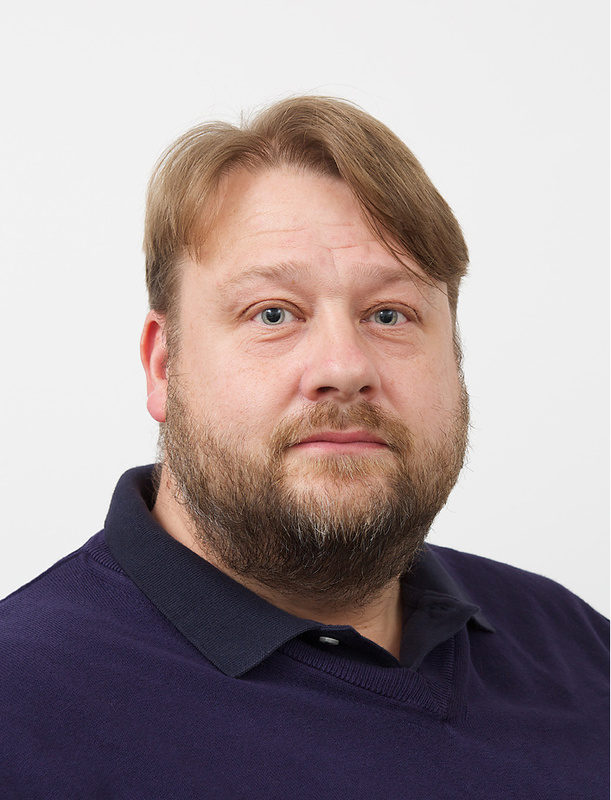 Mike has worked for Argent Energy since 2001 and as well as dealing with technical and scientific issues he is also involved with the development and optimisation of new and existing production processes. Mike has a degree in Chemical Process Engineering and a Master of Science and is also a Chartered Chemical and Energy Engineer. He is a Fellow of the Institution of Chemical Engineers. Mike sits on various committees including British and European fuel standards.